Earlier this year, music artist, Birdman, tweeted that he was in talks with a European entrepreneur over the acquisition of the bespoke Maybach Exelero Coupé, but the rapper allegedly has yet to foot the bill. 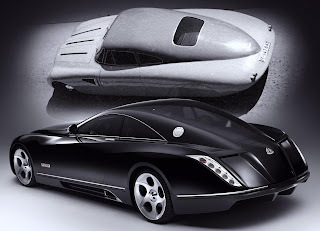 At $8m, the unique Maybach Exelero Coupé may be out of his reach. Arnaud Massartic, the current owner, says Birdman has yet to pay. Birdman insists he will have the uber-sports coupé by Christmas but the Cash Money Records co-founder seemingly has a history of not paying for vehicles in full. 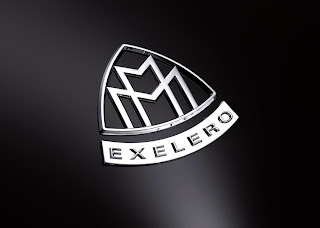 Power for the Maybach Exelero comes from a 6.3 litre twin-turbo V12 that produces 1,000Nm (753lb-ft) of torque.